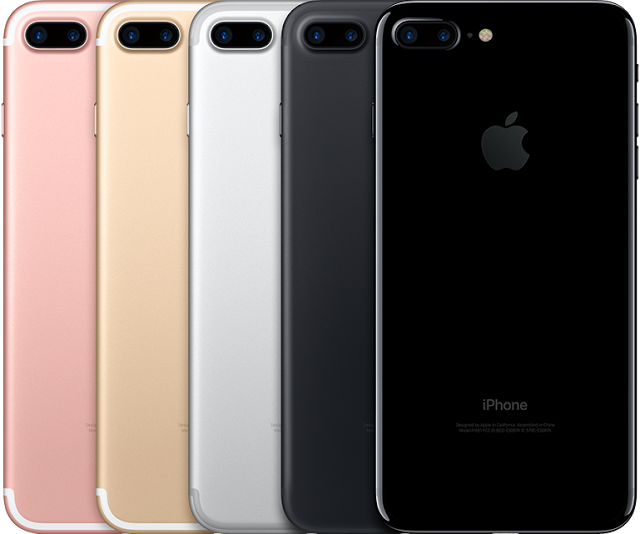 The 256GB Apple iPhone 7 Plus (GSM Unlocked, in various colors) recorded on eBay priced at $385.99 & FREE Standard shipping in the US. Lowest ever! Listed as "Excellent condition" from a highly reputable top-rated seller. Arguably considered as the "King of mobile phones", at least as of March 2017. This is Apple's 2017 flagship mobile phone, and needs no introduction.